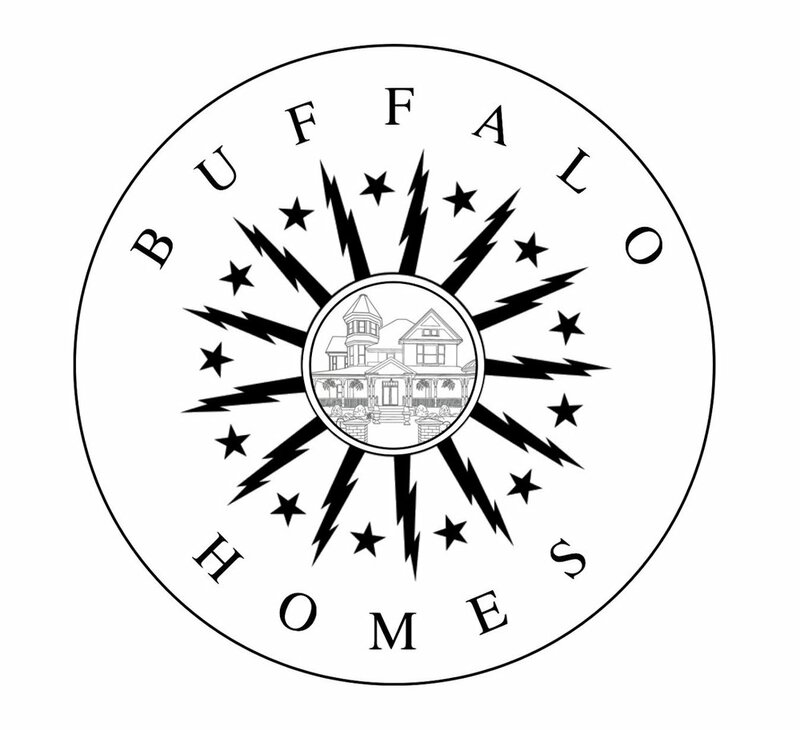 Chances are that if you’re from Buffalo, you’re aware that our city is home to several Frank Lloyd Wright homes. The Darwin Martin Complex is located on Jewett Parkway and is home to the Darwin Martin House, the Barton House, and the Gardener’s Cottage. Just last week (October 1st to be exact) the Barton House, built in 1903, was opened for the first time following it’s $2-million historic restoration. The Barton House design is what put Frank Lloyd Wright on the map and convinced Darwin Martin, a wealthy businessman at the time, to take a risk on Wright. After the completion of the Barton House, which cost nearly 3 times the original budget, Wright was tasked with designing the rest of the Darwin Martin Complex, as well as the Larkin Administration Building, which was his first commercial project. The Barton House, thanks to attentive owners throughout the years, is regarded as one of the best preserved Frank Lloyd Wright prairie style homes. Full restoration began in September 2017 and now visitors are welcome to take guided tours throughout the whole complex. The Barton house is also available for private events. The entire Darwin Martin Complex is currently going through a full landscaping overhaul, so any exterior photos that would truly do the Barton House justice were not possible. More information regarding the Barton House, including tour info, can be found on their website.